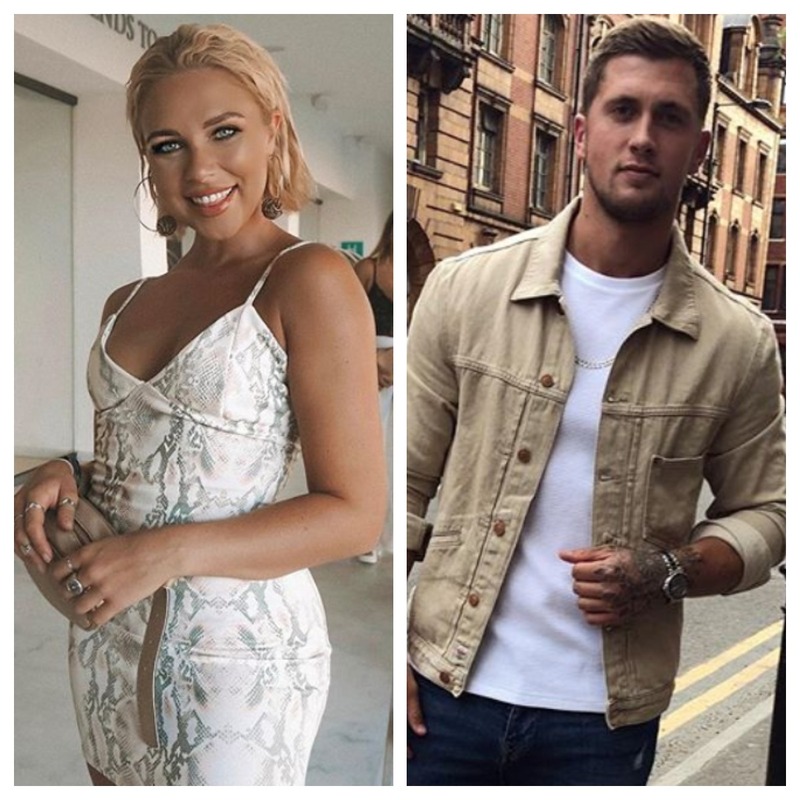 Gabby Allen has admitted that she feels sorry for Alexandra Cane, after she was accused of kissing Dan Osborne. 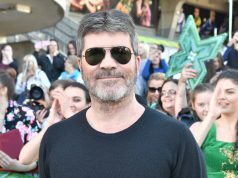 The former Towie star, who is married to Jacqueline Jossa, was accused of getting close to the Love Island alum at a nightclub in Manchester – but he has since slammed the claims. 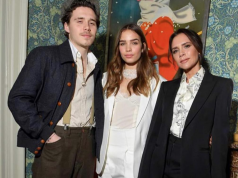 Gabby has now offered some advice to Alexandra, as she was also accused of cheating with the TOWIE star last year – an accusation they have both vehemently denied. 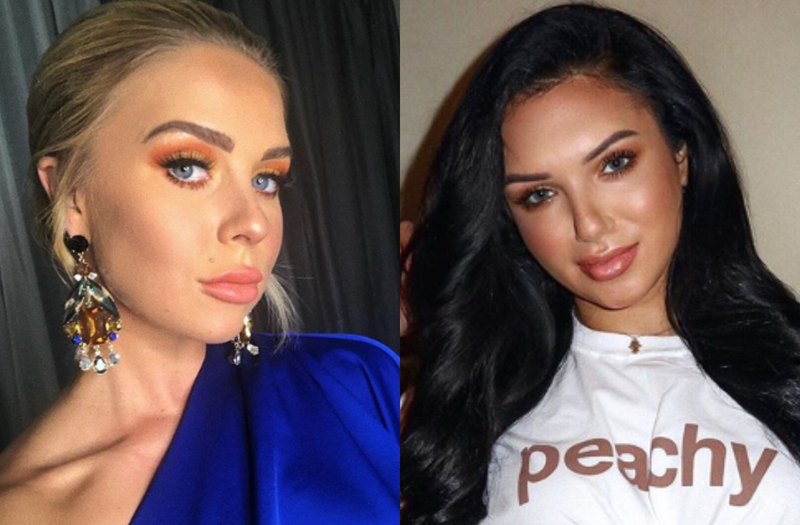 Gabby, who is now dating Myles Stephenson, also opened up about being cheated on in her past relationship – referring to her love rat ex Marcel Somerville. The news comes amid reports that Dan’s wife Jacqueline has kicked him out of their house.